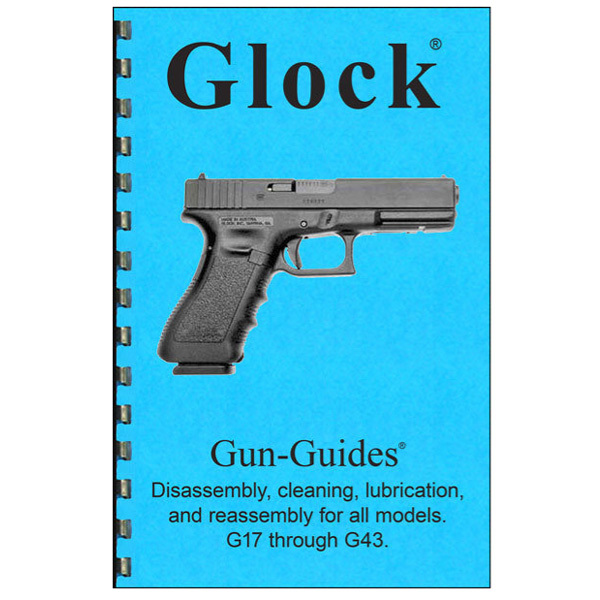 Find the accessories, magazines, and drums you need for you Glock pistol. 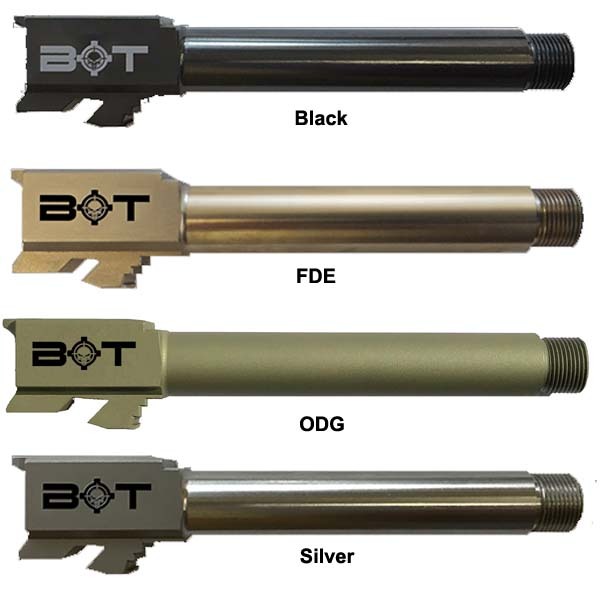 Find barrels, cocking devises, ammo chamber checkers, disassembly manuals, accessory rails, mag pouches, speed loaders, magazine pouches, pistol cases, sight tools, mag tools, pistol recoil buffers, cleaning kits, & more. Find high capacity magazines and drums as well as low capacity pistol magazines. 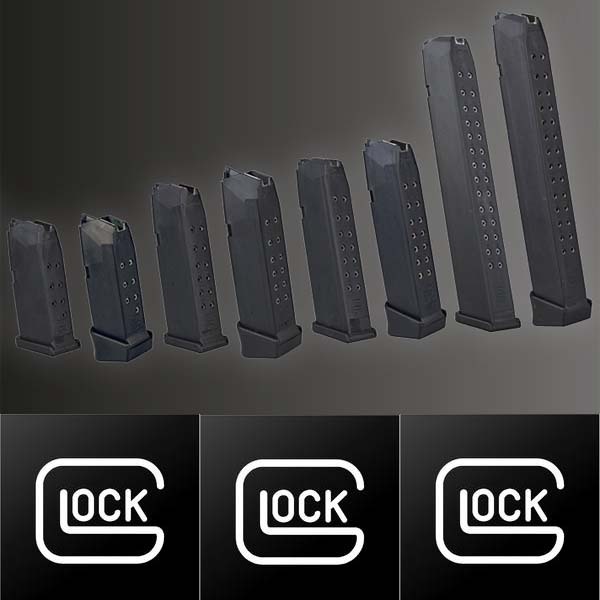 We carry Glock factory mags and aftermarket mags such as Magpul and Surefire. Find 9mm, 10mm, .45ACP, .40, .57 Sig, .380ACP, 45 GAP, & more. Find the mags and drums you need for your favorite Glock pistol at The Country Shed.